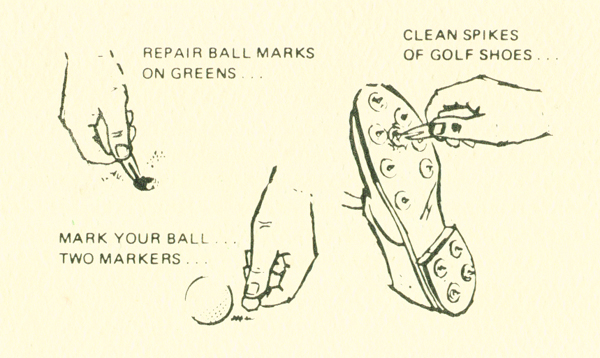 This instruction came with every greenskeeper. 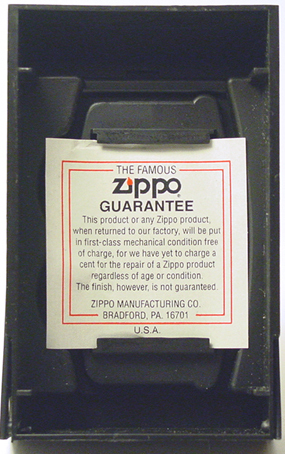 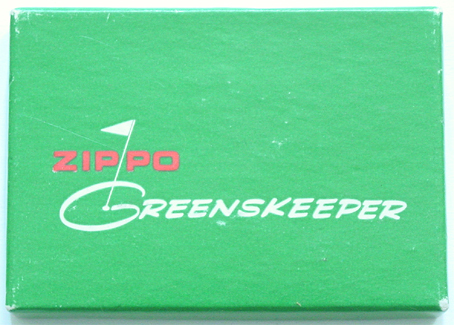 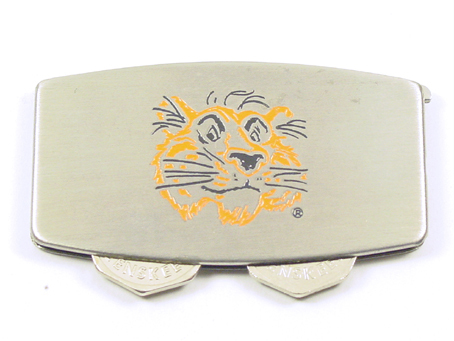 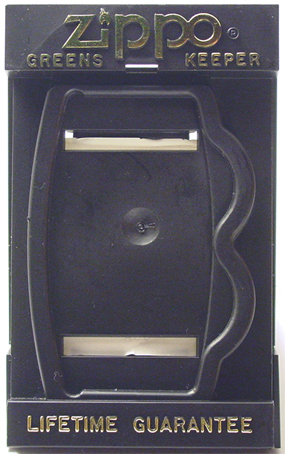 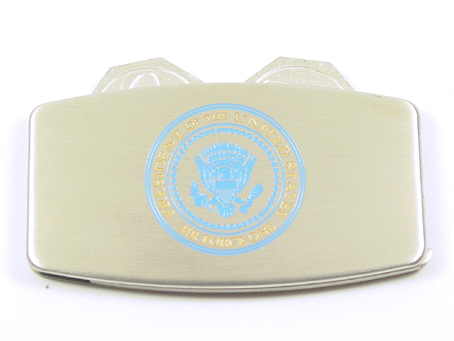 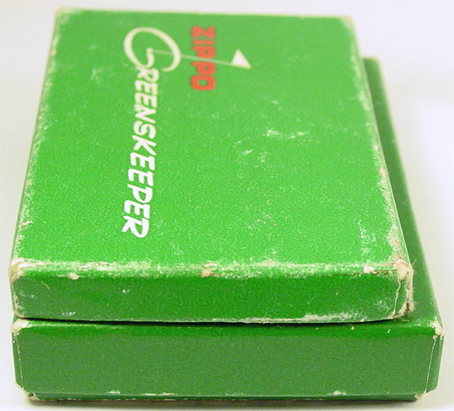 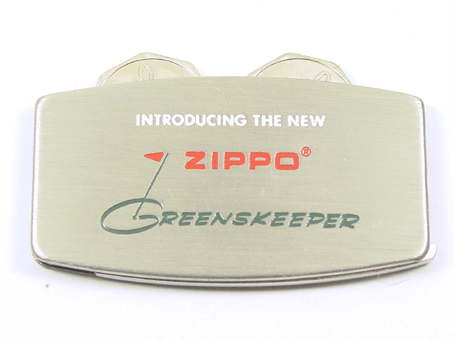 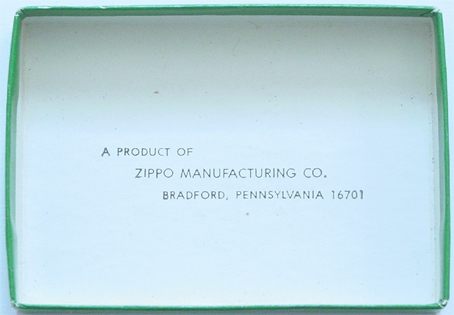 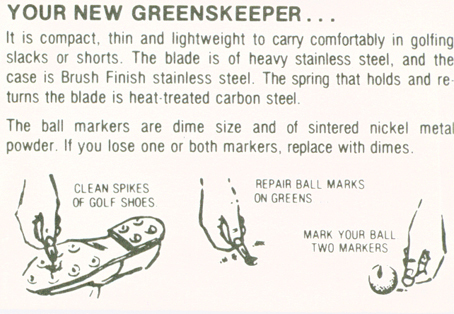 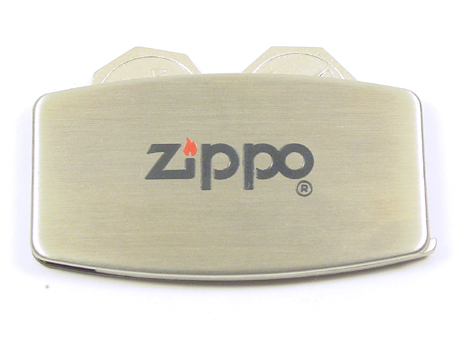 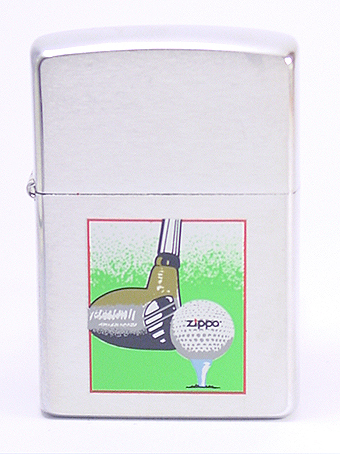 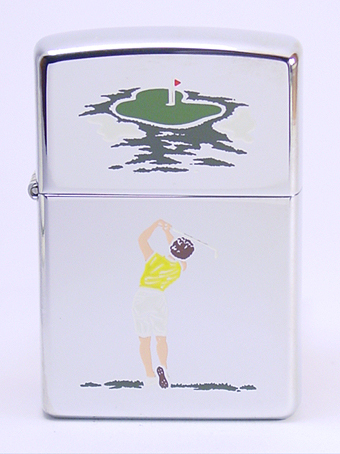 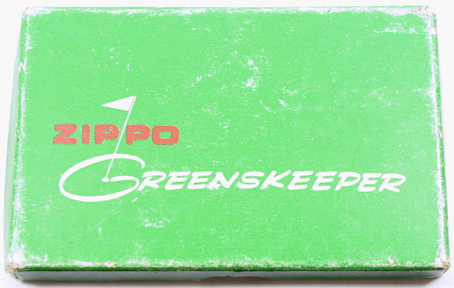 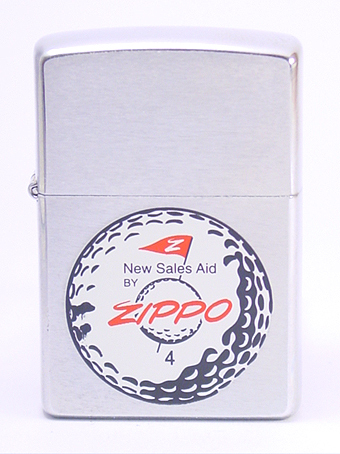 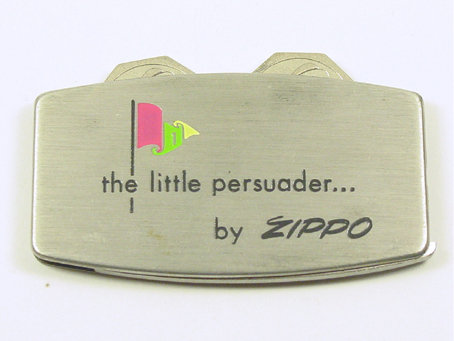 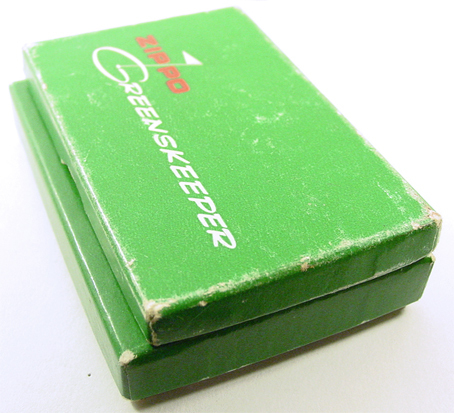 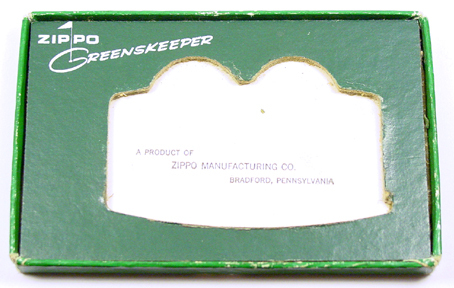 Zippo greenskeeper salesman sample "little persuader"
This guarantee came with the golf balls & greenkeepers set. 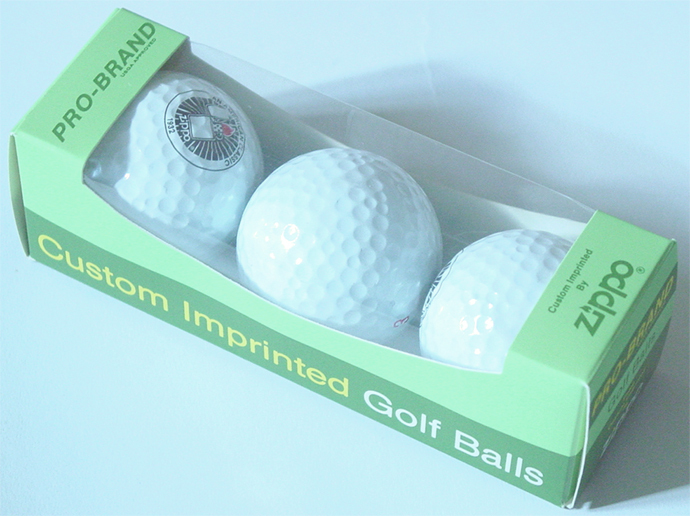 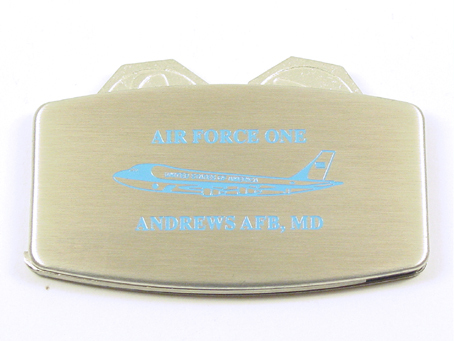 A second version of the golf balls & greenkeepers set guarantee. 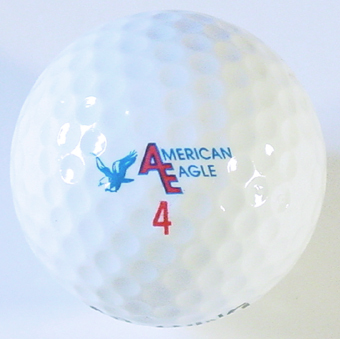 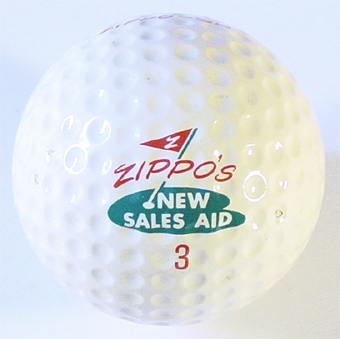 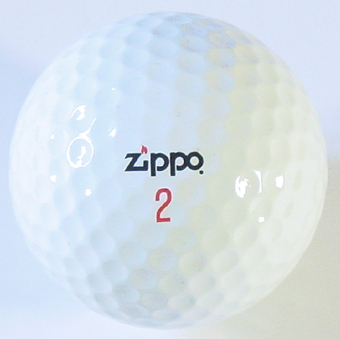 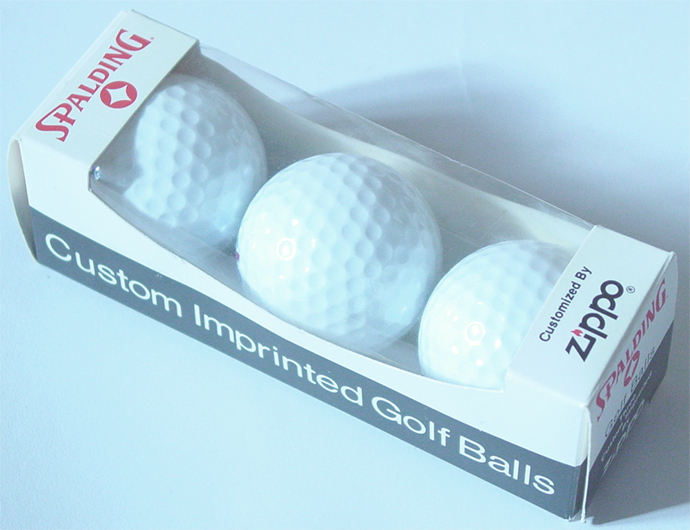 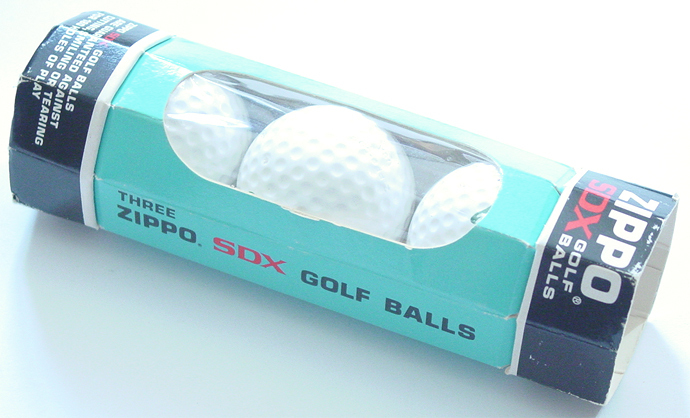 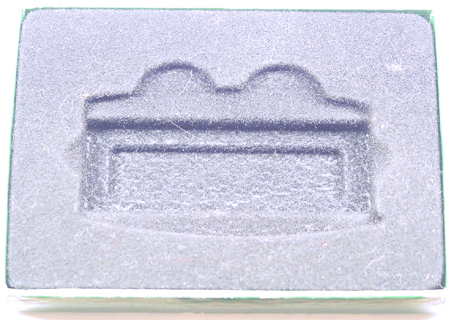 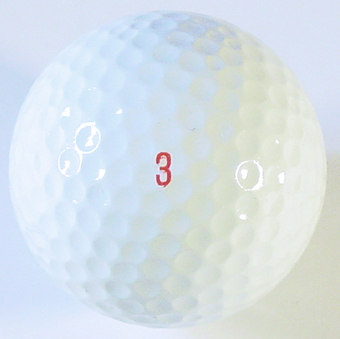 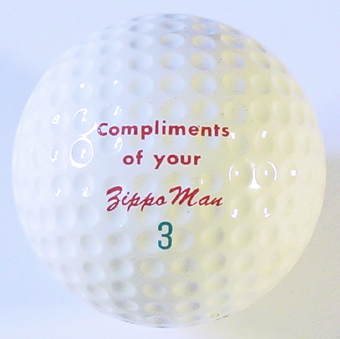 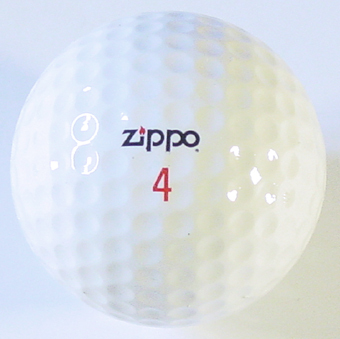 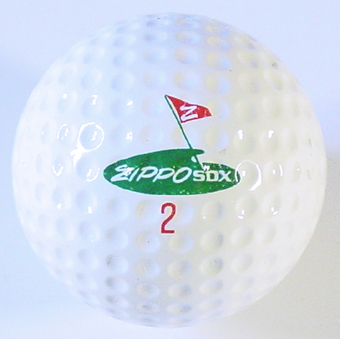 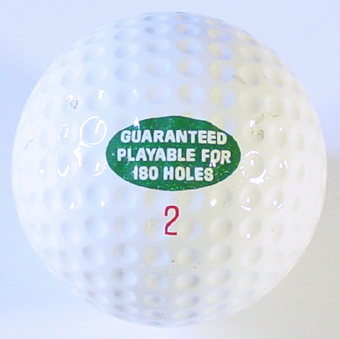 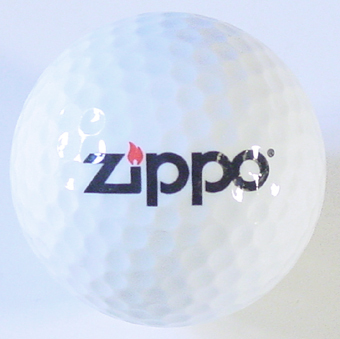 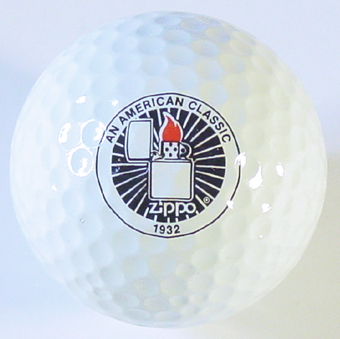 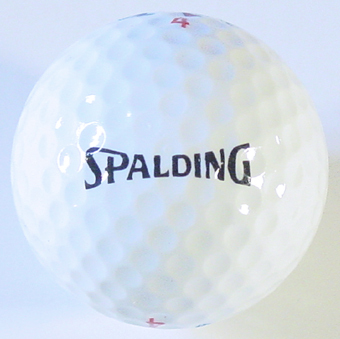 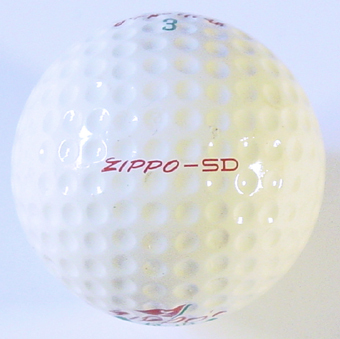 "Any Zippo SDX golf ball" was replaced by "Any Zippo golf ball".